Launched in Lagos, Nigeria in 2012, Jumia, a leader in e-commerce, is considered the first African unicorn valued at more than $ 1 billion. Abdesslam Benzitouni, head of public relations at Jumia Group, explains the secrets of this success and entrusts us with the ambitions of the group. CIO MAG: Tell us about the birth of Jumia and its founders. Abdesslam Benzitouni, JUMIA: Jumia was born from an observation first. the double-digit economic growth in Nigeria, Ivory Coast, Kenya, Tanzania, the strong development of the middle class (1 third of the population in Africa according to the AfDB) which has new consumption needs, the access of d a large part of the population to new communication technologies (450 million internet users accompanied by the cheap smartphone boom) and especially the lack of shopping centers has made Jumia and e-commerce become relevant for this continent in full dynamism. Jumia was born in Nigeria in the largest economy of the continent, remember that the GDP of Lagos is the GDP of Côte d’Ivoire, Cameroon and Senegal combined. Jumia quickly spread to Morocco, Egypt, South Africa, Kenya and Ivory Coast. Today it is present in 14 countries. The platform was founded by two French people, Sacha Poignonnec and Jeremy Hodara, ex-Mc Kinsey consultants passionate about Africa and who decided to make this bet of e-commerce in Africa. 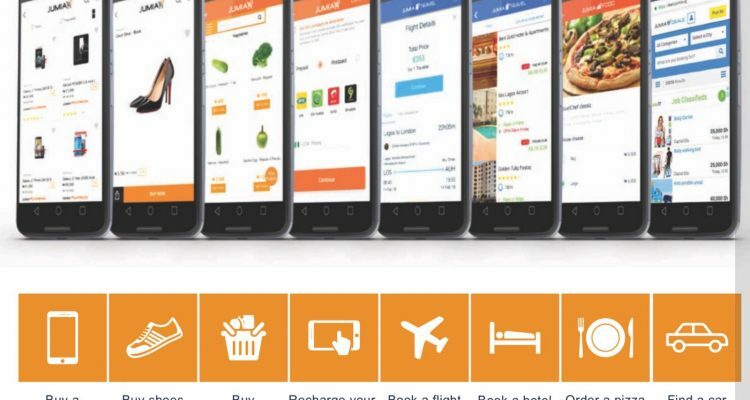 What is Jumia’s core business today and what are its key figures by sector and country? The marketplace, connecting sellers to buyers, is the heart of our business. Every 2 seconds a transaction is made on our e-commerce platform. Today we have more than 50,000 active sellers on Jumia who use our platform daily in the 14 countries where we operate. Our site offers more than 14 million products and has received more than 550 million visits in 2017 with peaks of up to 100 million during promotional campaigns such as Black Friday. Nigeria is our largest market, followed by Egypt, Kenya, Ivory Coast and Morocco. In six years, Jumia has created more than 3500 direct jobs, at least as many indirect jobs and helped thousands of salespeople to increase their business. We have been talking about more than 400 million euros in fundraising since the creation of Jumia. What are your main shareholders? What is the secret of success of these lifts? Jumia has managed to convince international investors to believe in the dynamism of the African continent. We are proud to have been able to bring all these funds to develop e-commerce infrastructures and participate in the new digital economy in Africa. E-commerce did not exist six years ago, today it has become a reality and our investors have confidence in our project. Our main shareholders are telecommunications giants present on the continent MTN, Orange, Millicom (Tigo) but also international companies like AXA, Goldman Sachs, CDC Group and the German Rocket Internet, VC and incubator of digital start-ups in the world. Beyond the founder Rocket Internet and in view of your prestigious international shareholders, can we finally call Jumia “African” or international Licorne? Jumia is a 100% African unicorn because it is an African story that began in 2012 in Lagos to be present today in several countries. The whole activity is on the continent and 99% of our employees are based in Africa. This success proves that it is possible to attract international investors to Africa and succeed in bringing a project to several countries with a clear and long-term vision. This is a strong sign for all entrepreneurs who believe in the dynamism of the continent. We hope to be pioneers and show the way to many other African start-ups. Africa is ultimately a domestic market of nearly 80 billion, it is very promising, but it justifies the “strategy” of Jumia to continue to lose money? We are talking about more than 110 million dollars a year … in this sense, how does Jumia’s development strategy in Africa work? Building e-commerce infrastructure in Africa requires a lot of investment and time, be it for logistics, marketing or human. The challenges are immense, the education of the population to buy on the internet, the adaptation of payments to an unbanked population, delivery in cities or campaigns where the infrastructure (not to mention the addresses) is very weak , the training of our employees to new professions. All of these challenges are great opportunities. Today we are thinking in the medium and long term, for the next 10 or 20 years because we are building a new economy, new digital routes that will be used by millions of sellers and customers. Imagine the potential of Africa, when e-commerce represents only 0.6% of purchases while in the United States it is 12%, and 20% in China. We are confident that within a few years, the continent can overtake these regions. 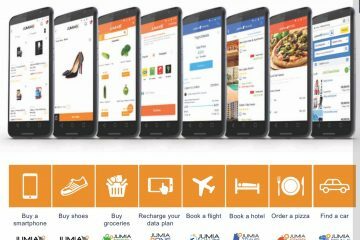 What are Jumia’s challenges for the next few years? We want to offer more digital and financial services to all our users. We recently launched Jumia Pay, a payment platform similar to Paypal, in Nigeria and Egypt, which allows buyers to pay securely and which in the long run will provide access to various financial services such as loans. This is something we want to develop in all our countries and thus provide solutions to a population that does not have access to banks. We created the J-Force, a commercial agent service that is equipped with smartphones or tablets that move to non-connected areas, which do not have internet access, to offer the services of Jumia, It’s perhaps this is our main challenge, reaching out to this population and showing them all the new opportunities that the internet and e-commerce can bring. Challenges at Jumia are part of our daily lives because we must constantly adapt to young markets, dynamic and in turmoil. More generally, what are, according to you, the locks of the African ecosystem, which block the creation of other unicorns like Jumia? The African ecosystem continues to be structured around more and more incubators and accelerators, concentrated mainly in dynamic markets such as Nigeria, Egypt, South Africa and especially Kenya.  The financial or technological locks are being gradually lifted, the general context is more and more favorable. Do the fundraising that African startups enjoy today comply with international standards? Is this a brake for the development of these startups? Given the names of the institutions investing in Africa (for example for MKopa: Virgin Group, CDC group), fundraising is in line with international standards since even these international companies are subject to strict specifications ( also valid for Jumia with renowned investors such as Orange, AXA, Goldman, CDC Group who have very high standards). The main drag today is mainly due to the fact that Africa is still an unknown territory for 99% of VC investors worldwide. We hope to have helped to promote Africa on the international Tech scene. We have no doubt that the continent will attract more and more funding and more talent from around the world. Do you think that African startups have not had the chance to Jumia, and are struggling to access the capital market? What does it take to make it change? This is mainly due to the low maturity of some African markets, a still weak infrastructure, a bad knowledge of Africa and the fear of political instabilities. That said, according to some studies, in the first six months of 2018, the continent’s start-ups have risen as much as in the whole of 2017. This confirms the very good health of the ecosystem. African innovation and the huge growth potential of the continent. Jumia has led the way in attracting major investors and others are following it and all this is encouraging for the future of the African continent.